Domestic Violence-What To Do If You Need to Leave (pt. 7) | CLIMBING THE MOUNTAINS……. This is my final post of my series on domestic violence. Today’s post is not for everyone, but I feel so strongly about writing and posting this information, I cannot avoid it. If you are in a situation and have made a decision that drastic measures need to be taken in order for you to protect yourself or others in your home this post is for you. Please keep in mind that nothing is set in stone. These are merely suggestions. They may work for you and they may trigger some original ideas in order for you to customize you own course of action. I am in NO WAY saying that you should leave your spouse. You have to make that decision because you are the one who will have to be accountable for it. I will say though that many have left abusive situations and received healing, new life and freedom that they never knew. If the conditions that you are living in have been defined as abusive and/or dangerous for you as a spouse, girlfriend or common law wife or for one or more of your children, I am not going to tell you to leave but the truth is that you must consider your safety and that of your children. Outside help in trying to determine what is the best means of handling your situation is imperative. When you are an abuse victim, sometimes it is hard to trust anyone because one of the things that abusers know how to do well is manipulate and many spend a lot of their time trying to convince their victims that they are the only person whom you can trust. They will do whatever they can to convince you that you should disengage yourself from friends, relatives and loved ones. The abuser is not the one who should be turned to for advice when you start trying to figure out what to do about your hopeless situation. I want to make a special note right here before we go on. You may be asking who you can trust to give good advice and keep it confidential. Off the top of my head I would suggest…your medical doctor, an attorney, law enforcement officials, a licensed counselor, a domestic violence shelter… provided that the abuser is not in the same vocation and closely related to any one of these. There are also hotlines that you can contact. Most communities have a local hotline, and the United States has a national hotline. Leaving an abusive partner requires planning. My next two posts are going to address some of the things that need to be wisely and discreetly taken care of if you are planning on leaving the abuser. These things are important because they are things that the abuser can use to manipulate or lure you into a volatile situation if you do not have them covered before you leave. Before you can leave an abusive relationship you need to be able to recognize the relationship as such. KidsHealth.org, a division of the Nemours Foundation, notes that you cannot make preparations to leave if you have yet to acknowledge your partner as an abuser. Remember that not all abuse leaves you with visible bruises; emotional abuse, economic abuse and sexual abuse are also forms of abuse that may not necessarily leave physical scars. Abuse can make you feel deeply ashamed and make you want to conceal it from others in your life. You need to tell someone about your abusive situation, according to. This will help your preparations in two ways. If someone knows you are in an abusive situation and you suddenly go missing, she can help alert the authorities to your plight. Also, telling someone gives you accountability for your actions; say out loud that you are leaving and your friend or family member can offer encouragement and planning strategies. Stealing away in the middle of the night with little planning may not be the most effective way to leave your abusive relationship. Take time to plan your escape, and begin putting away things like extra clothes, money and legal documents in a safe place, like a safe deposit box or with a trusted friend, recommends the National Domestic Violence Hotline. Document the signs of abuse, like pictures or injuries or upsetting e-mails. Place these together in a file that can be easily grabbed on your way out; they may help you obtain a restraining order or the custody of your children. It’s important that you move yourself and your children to a safe place where your abuser cannot have access to you, suggests MayoClinic.com. A domestic violence women’s shelter is ideal, especially when dealing with violent partners; they have protocol in place to protect you from an abuser. Staying with a trusted friend or family member a distance away from your abuser is also a good option. Make sure it is somewhere that has secure locks and where your ex will not easily think to find you. Once you have left and established a new life elsewhere, protect yourself by using a P.O. box, getting an unlisted phone number and canceling old bank and credit card accounts so you are not easily located. 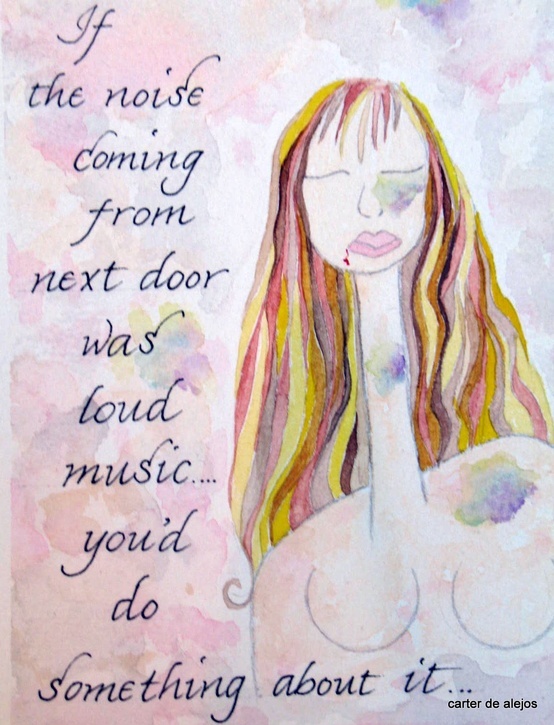 This is the last in my series on Domestic Violence. 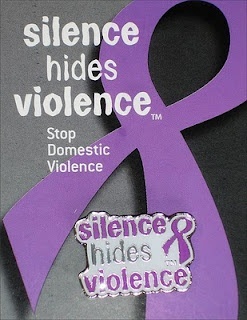 Just note, there is a lot of information and help available for domestic violence victims, now. 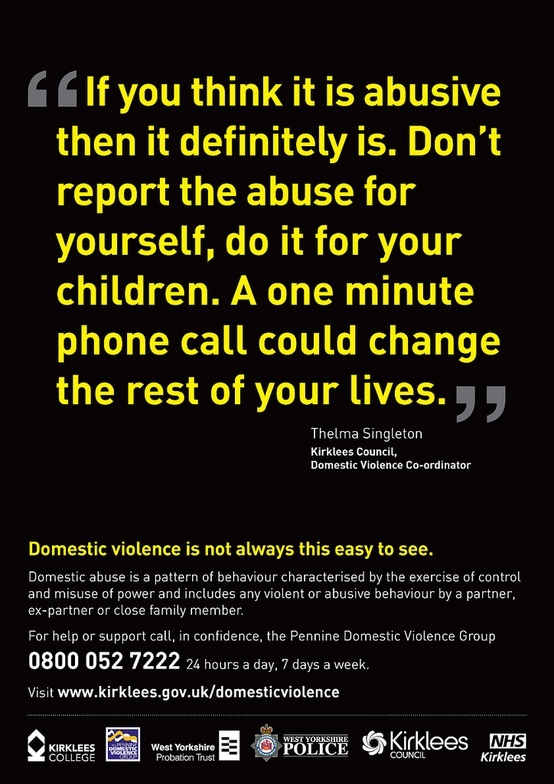 If you think that you may be the victim of domestic violence, this information is for you. Take advantage of it. There are many loving people out there who are holding the keys to your escape, all you have to do is reach out to them with the truth of your relationship. This entry was posted in Domestic Violence, HOPE, Womens ministry and tagged domestic violence, escaping domestic violence, human-rights, i need to leave my abusive spouse, to do list for leaving abusive relationship. Bookmark the permalink.